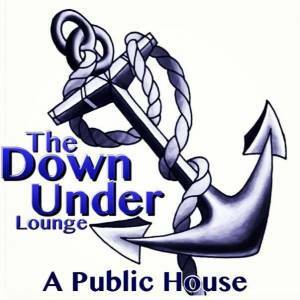 Monthly First Monday Blues Jam at The Down Under Lounge. Voted Best Monday Night Jams on Leavenworth according to an anonymous host of the event. The sauciest, Sauce Bosses BBQ will not be slinging those good meats and hot treats but John is firing up his smoker to keep the BBQ flowing. Zelle keeps it real behind the bar.